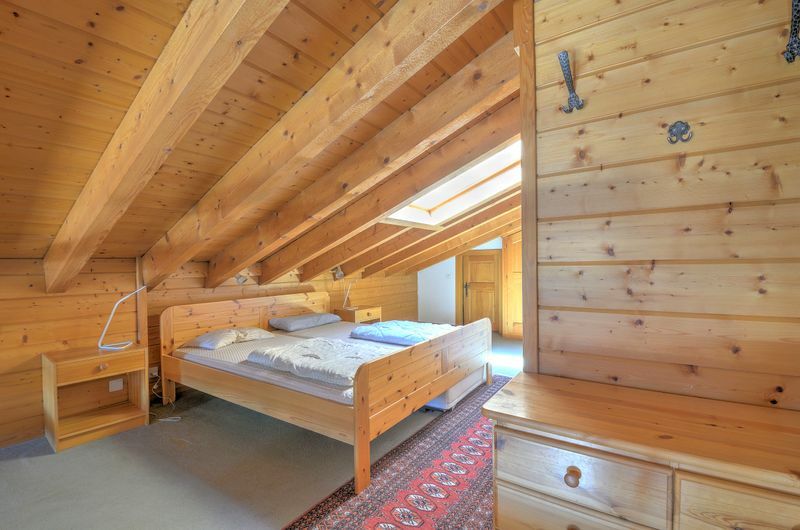 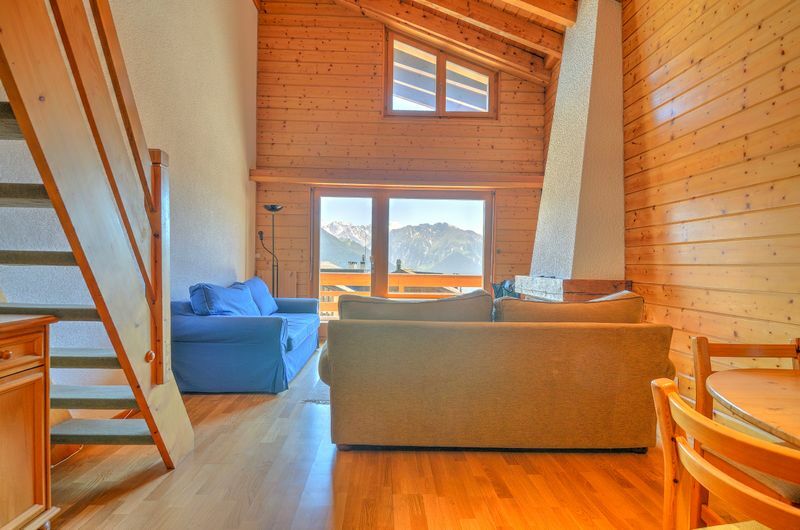 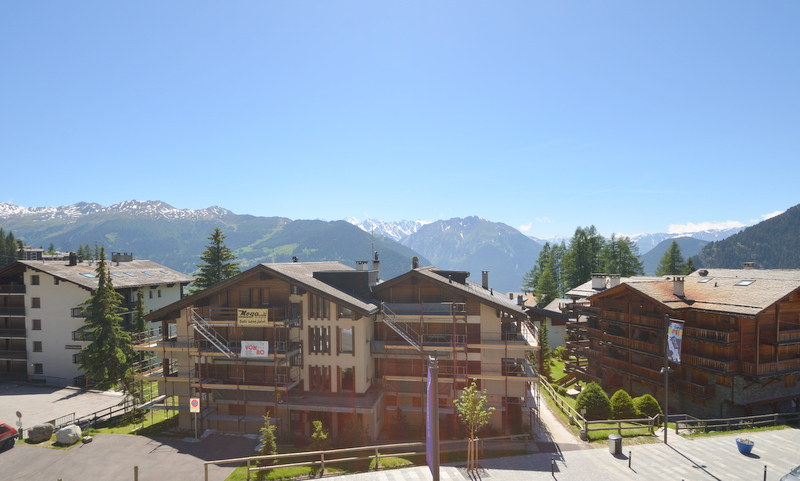 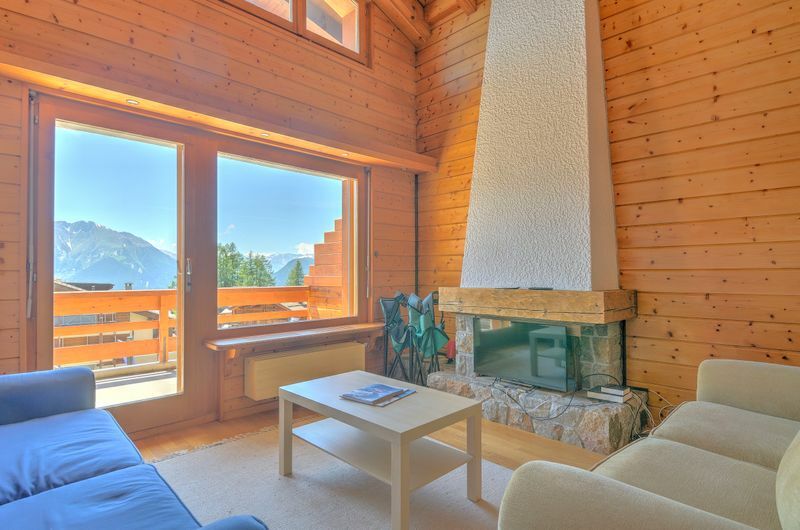 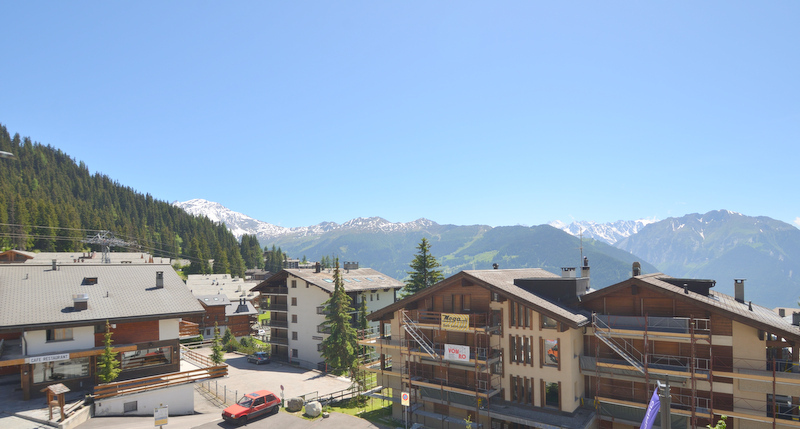 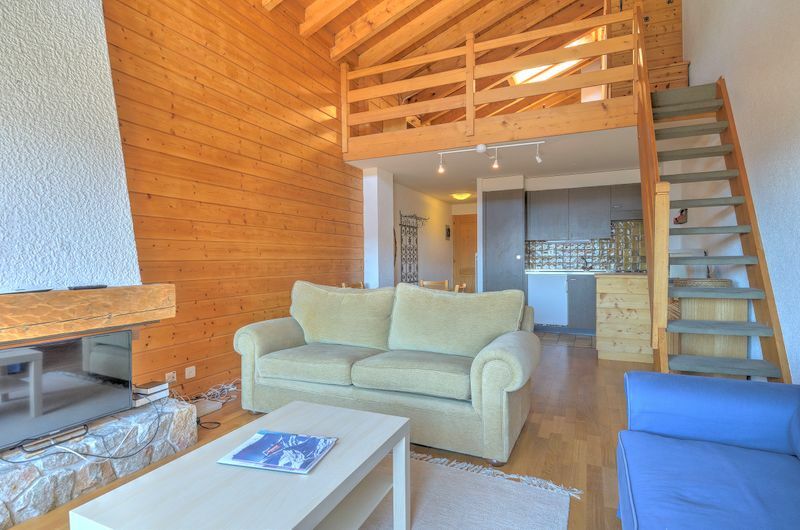 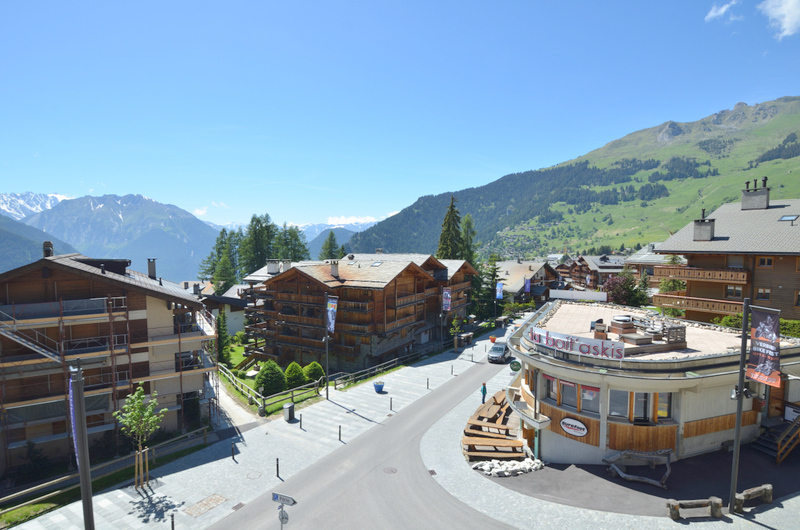 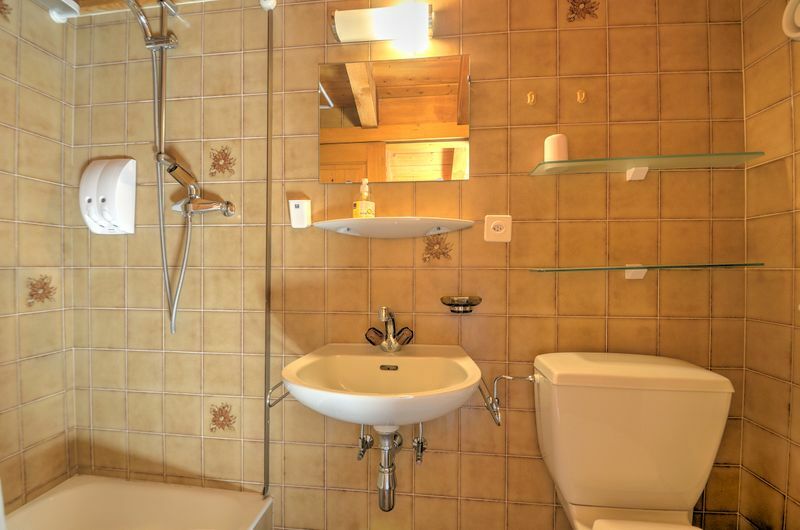 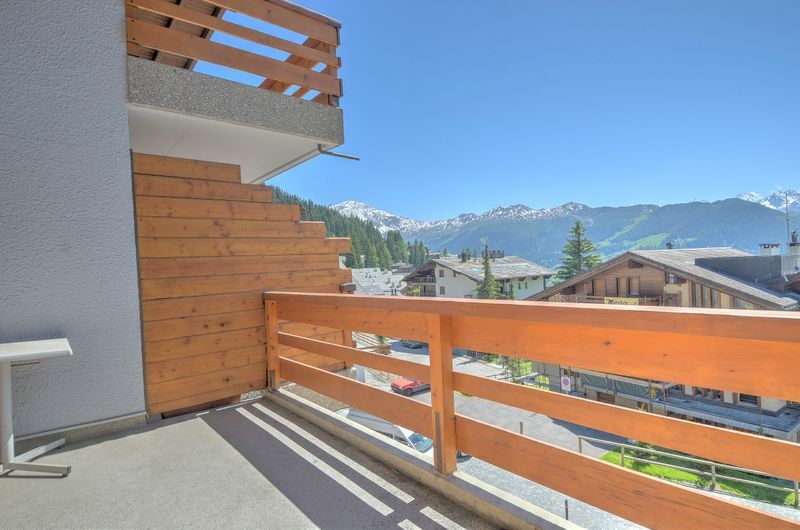 Astoria is one of the rare ski-in apartments in Verbier and a highly sought-after location. 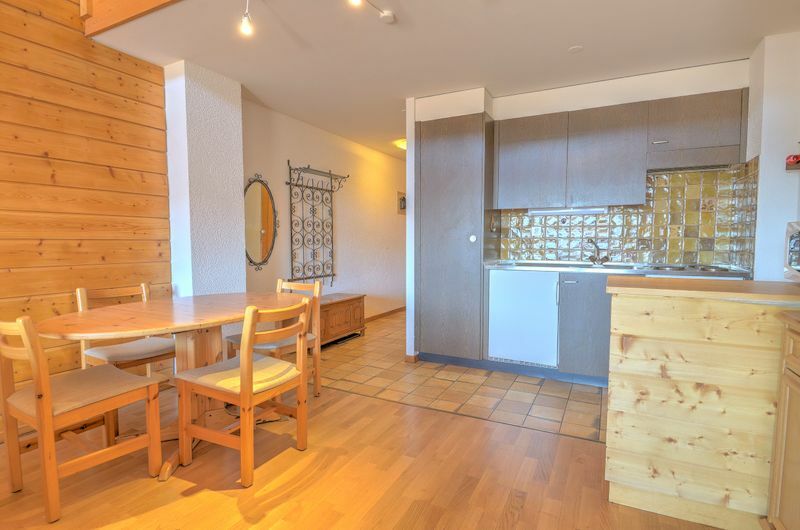 Located right next to the Medran Ski lift, this is an incredibly convenient location for skiing and only a short walk to all the restaurants and shops. 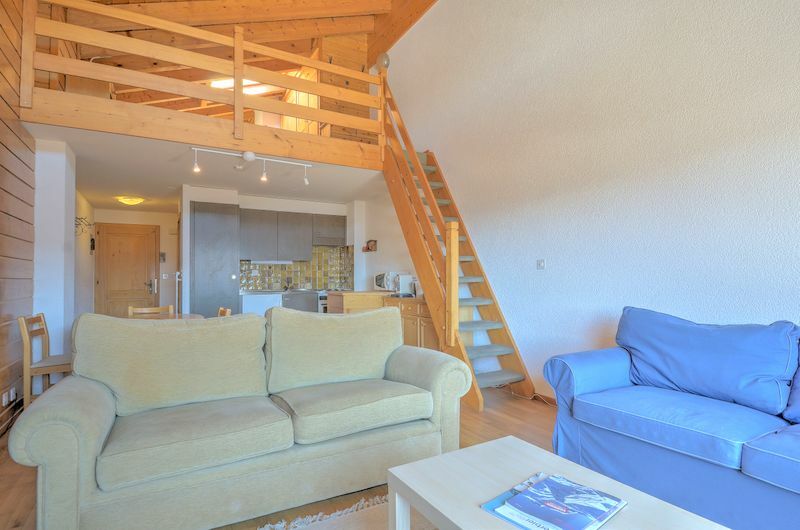 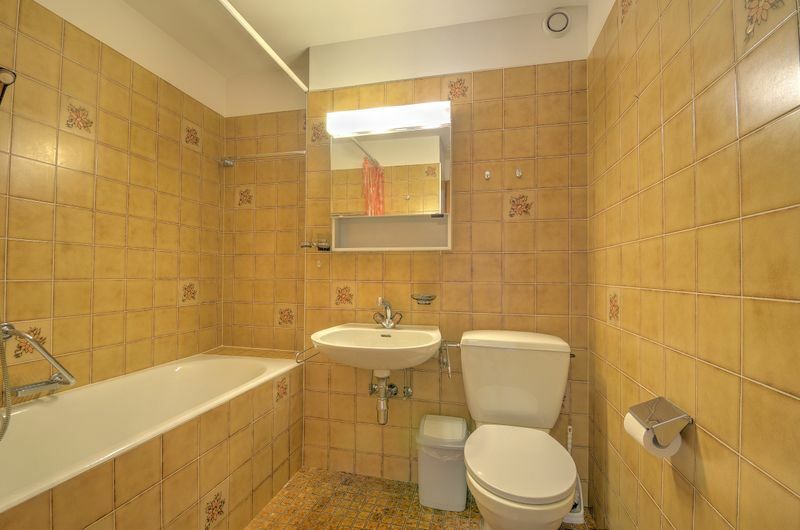 This top floor voluminous apartment with double height ceiling in the sitting room, indulges in space, with one bedroom (plus shower room with toilet) in the open mezzanine floor. 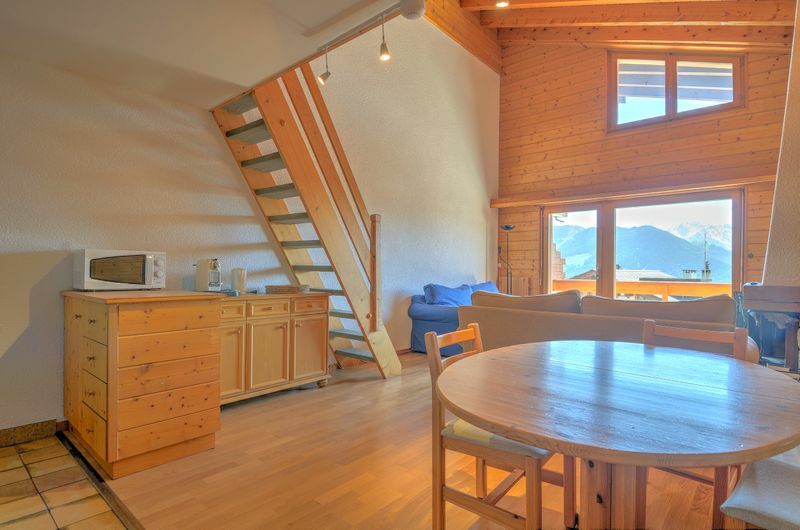 The lower living area enjoys fantastic views from the south facing balcony, a stone fireplace in the sitting area, an open kitchen with dining area, and a second bathroom with toilet. 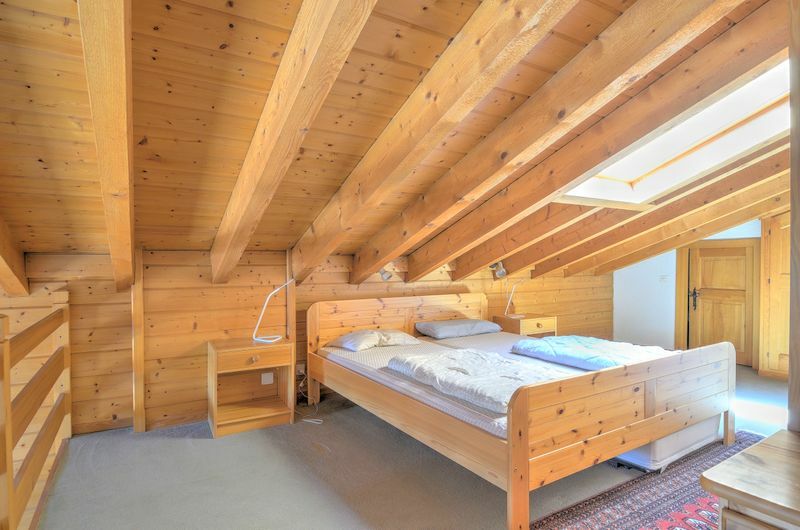 The apartment allows its owner to improve on the existing design, or potentially add a second bedroom above the sitting area. 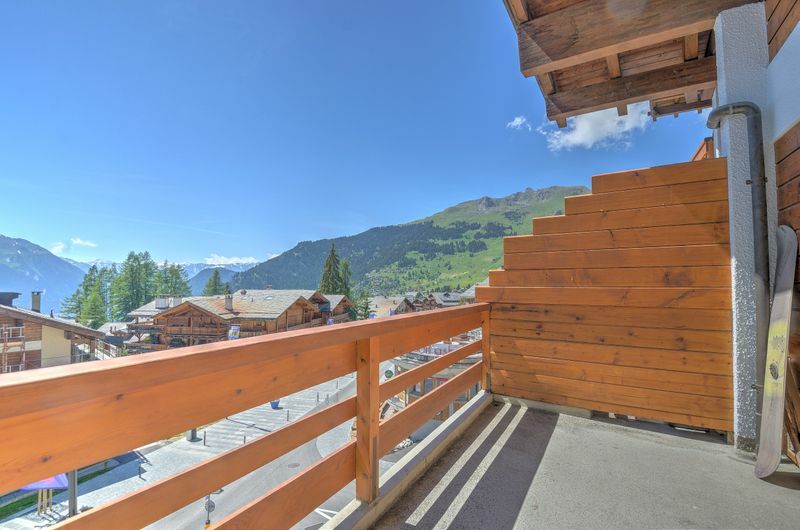 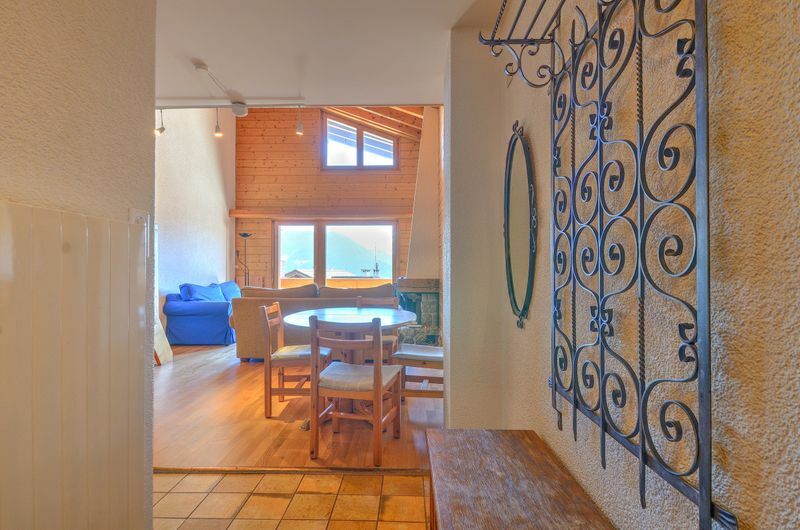 Sold with an underground garage parking space, a ski locker and private cellar space (cave), this is an ideal apartment for keen skiers.